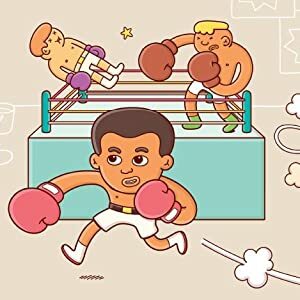 A fighter and fights worth fighting: Muhammed Ali – Joyce's mystery and fiction book reviews with some non-fiction too! This is another entry in the excellent Little People, Big Dreams series. 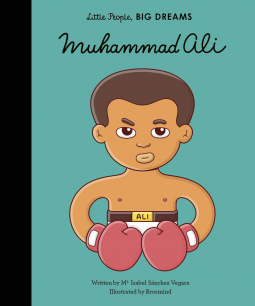 In it, young readers will learn about Cassius Clay and how and why he transformed himself into Muhammad Ali. There is a lot about fighting but not only fighting in the ring. The reader learns that there were also causes that this principled man fought for. 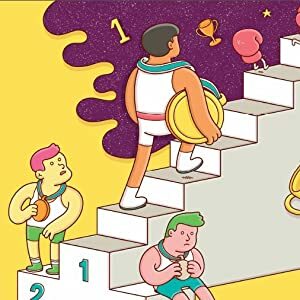 As always, there are additional photos and facts at the end of the book as well as suggestions of other resources. Many thanks to NetGalley and the publisher for another entry in this series. The opinions expressed are my own.